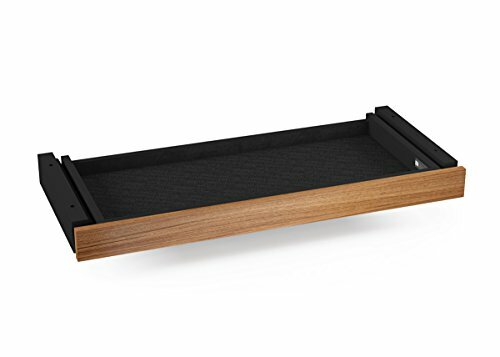 The Sequel Storage Drawer is designed as an optional drawer for the Sequel Life Desk 6052. Pair this with the lift desk for an additional storage area or keyboard placement. The Sequel Collection is designed to manage technology and create a comfortable and organized home or small office with ease of use and lasting enjoyment. If you have any questions about this product by BDI Furniture, contact us by completing and submitting the form below. If you are looking for a specif part number, please include it with your message.